Frankie Panno Pro Model first look teaser for 2013 “The Agent”. While down south to shoot for Waterski Mag I got a chance to do work with a good friend Chris Swoboda. Since he made the trip we ran around to some cable parks and the beach for a little fun in the sun. Hope you all enjoy. 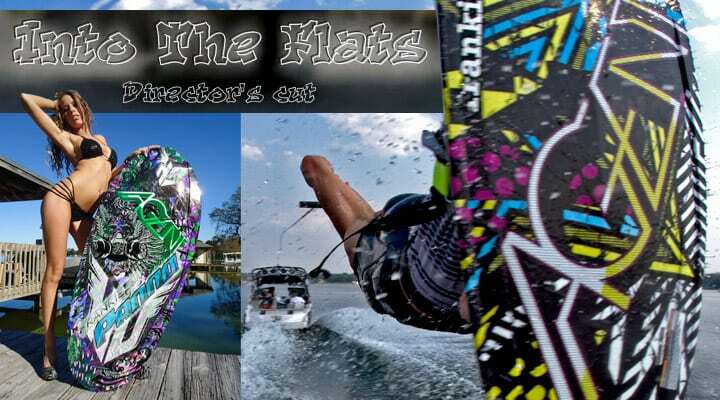 During the filming of Into The Flat”s and Full Circle Tyler Furlan and Matt Maloy put together some random interviews and shot”s we thought were to good not to put out. Thanks to everyone for all the support over the last couple years. 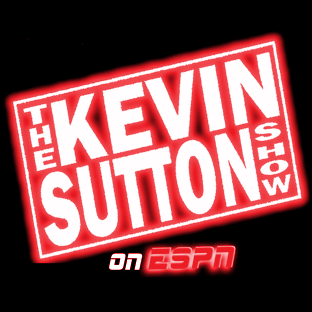 Frankie Panno on ESPN,s Kevin Sutton Show .com Killing it just like everything he does in his life. 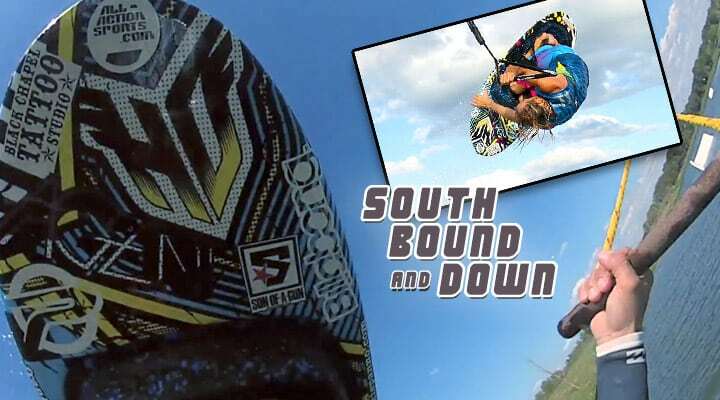 Giving us some of the highest social media hit’s to date ” Kneeboarding is a Dying Sport my A@@ “. 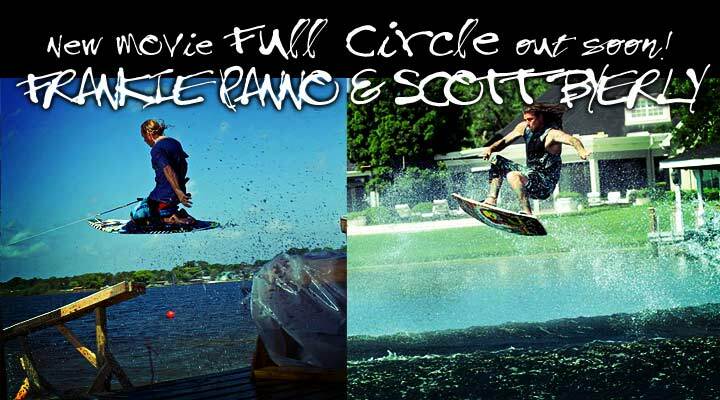 Frankie’s kneeboarding has gained the respect of the best athletes in the WORLD!! Just got back from an epic 2 weeks shooting with my boy Scott Byerly and the team. We shot at the iconic boat dock on Lake Kathryn at Scott’s dads where it all started as well as OWC and lots more. Stay tuned for release date coming soon.